The ITSG-Grace2018 gravity field model is the latest GRACE only gravity field model computed in Graz, providing unconstrained monthly and Kalman smoothed daily solutions. It is a reprocessing of the whole GRACE time series starting from 2002-04. For each month of the observation period sets of spherical harmonic coefficients for different maximum degrees (60, 96, 120) were estimated without applying any regularization. Daily variations are co-estimated and eliminated from the normal equations. For most applications a spectral resolution of degree 60 is sufficient. In some cases a higher resolution is preferable but in some rare months the orbit configuration doesn't allow to solve for high degrees (e.g. 2004-09). The spherical harmonic coefficients of the solutions and background models are provided in ICGEM format and can be accessed through our FTP server. In addition to the standard monthly products, a set of daily gravity solutions is computed in order to recover sub-monthly gravity variations. As the GRACE data coverage within one day is not sufficient to resolve the global gravity field, the solutions are stabilized using an autoregressive (AR) model of order three. This AR model is derived by fitting coefficients to the dealiasing error estimates contained in the ESA ESM and detrended LSDM residuals. For each day of the observation period a set of spherical harmonic coefficients for degrees n=2...40 was estimated. The adjustment delivers daily solutions, even if there are no GRACE data available for a specific day. These days should be handled with care, as they tend towards the trend and annual signal of the static background field. 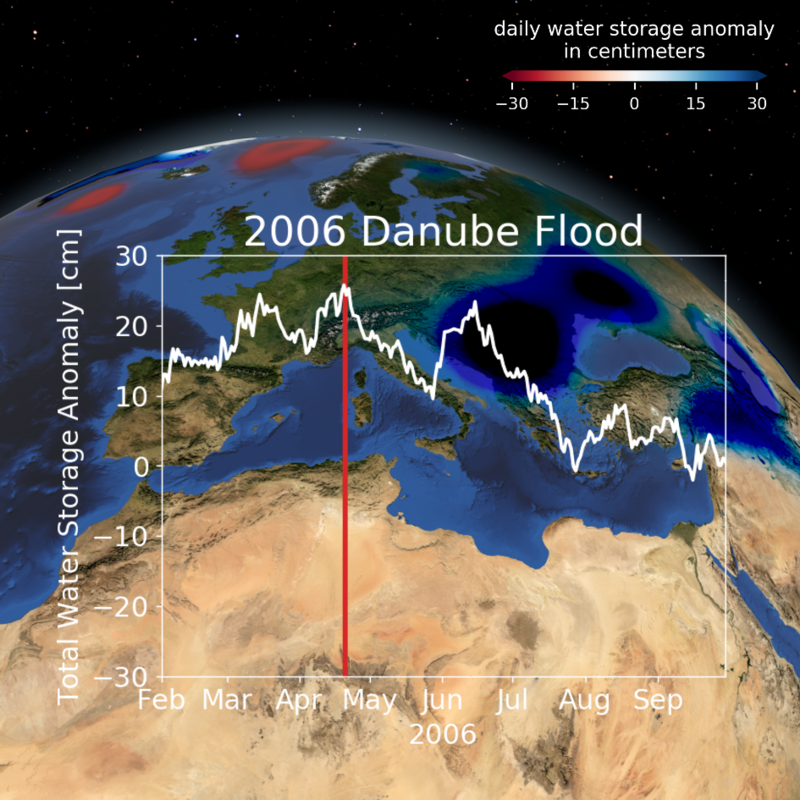 Total water storage anomaly in the Danube basin from daily GRACE solutions during the 2006 flood event. The high-resolution static field ITSG-Grace2018s is computed from GRACE L1B data in the time span from 2002-04 to 2016-08. Next to the unconstrained mean gravity field, which is modelled up to degree and order 200, secular and annual gravity field variations up to degree and order 120 are estimated. To account for the regionally varying signal characteristics of these temporal variations, an adaptive regularization strategy was developed. The basis of this novel regularization strategy are isotropic noise models for individual regions with different temporal behavior (e.g. Greenland, Caspian Sea, ...). The optimal regularization factor for each region was determined via variance component estimation. Large instantaneous mass redistributions are taken into account by estimating corrections for the three major earthquakes, Sumatra 2004, Chile 2010 and Tohoku 2011, which occurred during the GRACE period. This prevents the coseismic gravity change beeing mapped into the estimated linear trend. ITSG-Grace2018s is the GRACE contribution to the combined satellite-only gravity field model GOCO06s. The spherical harmonic coefficients of static field, temporal variations, and coseismic gravity changes are provided in ICGEM format and can be accessed through our FTP server. In order to alleviate post-processing of the spherical harmonic solutions, we provide a Python package which allows detrending, filtering and signal separation of the solutions. The source code of the package can be found on GitHub. The ITSG-Grace2018 gravity field solutions are computed using variational equations with an arc length of 24 hours. 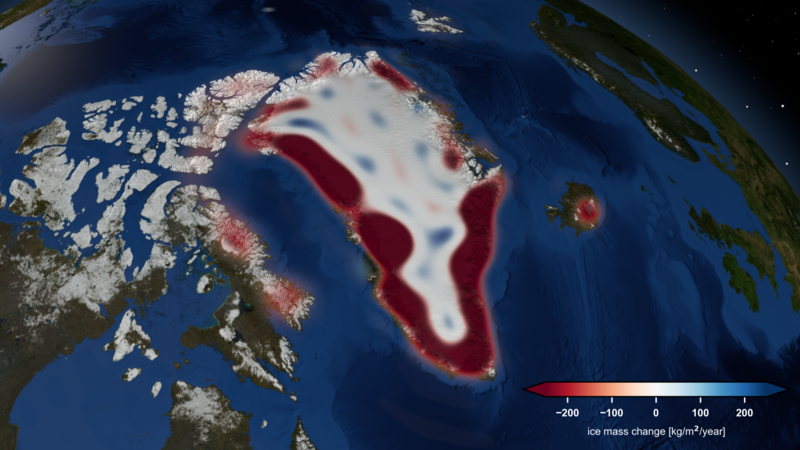 In addition to satellite state and instrument calibration parameters, daily gravity field variations up to degree and order 40 were modeled in the adjustment process. K-band range rates with a sampling of 5 seconds and kinematic orbits with a sampling of 5 minutes were used as observations. The kinematic orbits of the GRACE satellites (Zehentner and Mayer-Gürr 2013, 2014) were processed using the GPS orbits and clock solutions provided by CODE. Additionally, a full accelerometer scale factor matrix was estimated per day (Klinger and Mayer-Gürr, 2016). The accelerometer bias was modelled through cubic splines with a node interval of six hours and estimated for each axis and day. 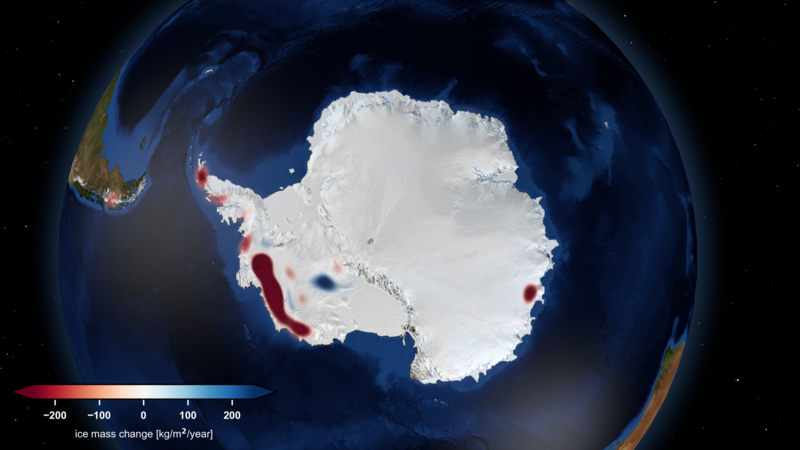 The above models were reduced during the analysis process. They are not present in the solutions. The background models are provided as mean value over the specific time spans (daily, monthly) on the FTP server. Mayer-Gürr, T., Behzadpour, S., Ellmer, M., Klinger, B., Kvas, A., Strasser, S., & Zehentner, N. (2018). ITSG-Grace2018: The new GRACE time series from TU Graz. Abstract from GRACE / GRACE-FO Science Team Meeting 2018, Potsdam, Germany. Behzadpour, S., Mayer-Gürr, T., Kvas, A., Ellmer, M., Klinger, B., Strasser, S., & Zehentner, N. (2018). Reducing systematic errors in the GRACE observations using parametric models. Abstract from GRACE / GRACE-FO Science Team Meeting 2018, Potsdam, Germany. Kvas, A., Behzadpour, S., Ellmer, M., Klinger, B., Strasser, S., Zehentner, N., & Mayer-Gürr, T. (2018). Incorporation of background model uncertainties into the gravity field recovery process. Abstract from GRACE / GRACE-FO Science Team Meeting 2018, Potsdam, Germany. Combination of GRACE star camera and angular acceleration data. EGU General Assembly 2014 (EGU2014-5340), Vienna, 28.04.2014.